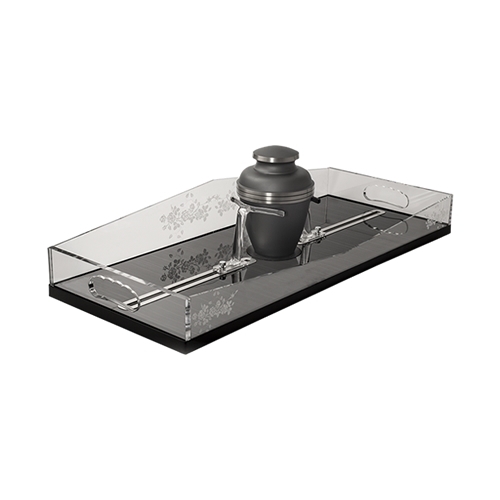 The K2 Professional Urn Carrier by K2 Vehicles provides a dignified way to transport an urn in any style hearse or van. This carrier is the professional and respectful way to carry cremains. K2 Vehicles' mortuary products usually ship in 2 to 3 days depending on availability. Please call us before ordering if you need to know a more accurate shipping date for this product.